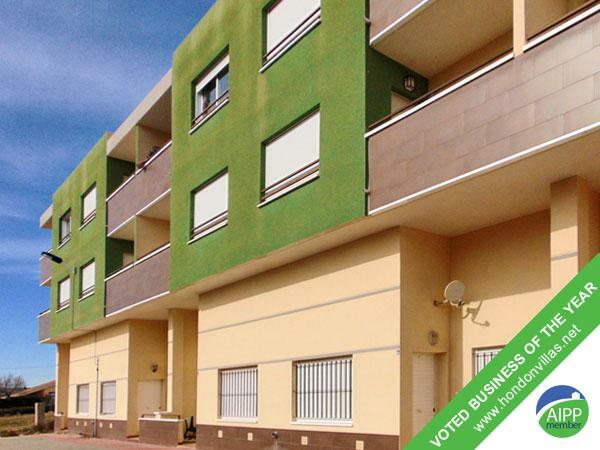 Hondon Villas are delighted to bring onto the market for sale this immaculate 2 bedroom, 1 bathroom 2nd floor apartment in the centre of the lovely village of Hondon de los Frailes. This immaculate apartment has an open plan lounge/diner with balcony, fully fitted modern kitchen,with two double bedrooms, with fitted wardrobe and family bathroom. The windows have been fitted with mosquito nets and there is wall panel electric heating. It has a fabulous rooftop communal pool with lift access and stunning mountain views. 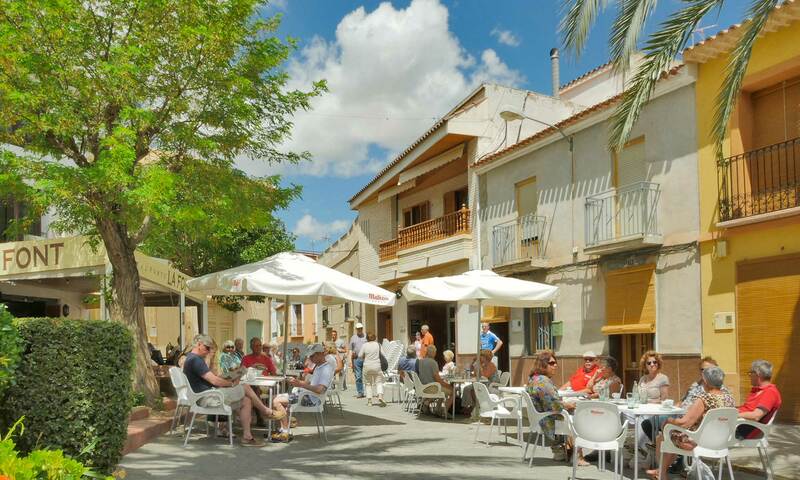 It is situated in the centre of Hondon de los Frailes with all the shops and bars and restaurants just a short stroll away. Needs to be viewed to be fully appreciated.